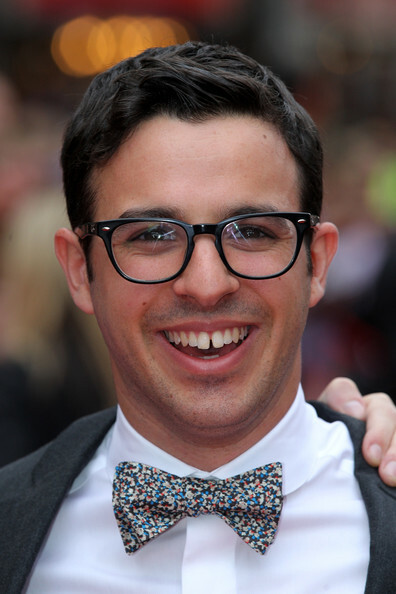 The Inbetweeners Movie World Premiere in London. The Inbetweeners Movie World Premiere in London. Wallpaper and background images in the The Inbetweeners club tagged: the inbetweeners movie premiere london vue west end the inbetweeners movie 2011. The Inbetweeners gang, great wallpaper.